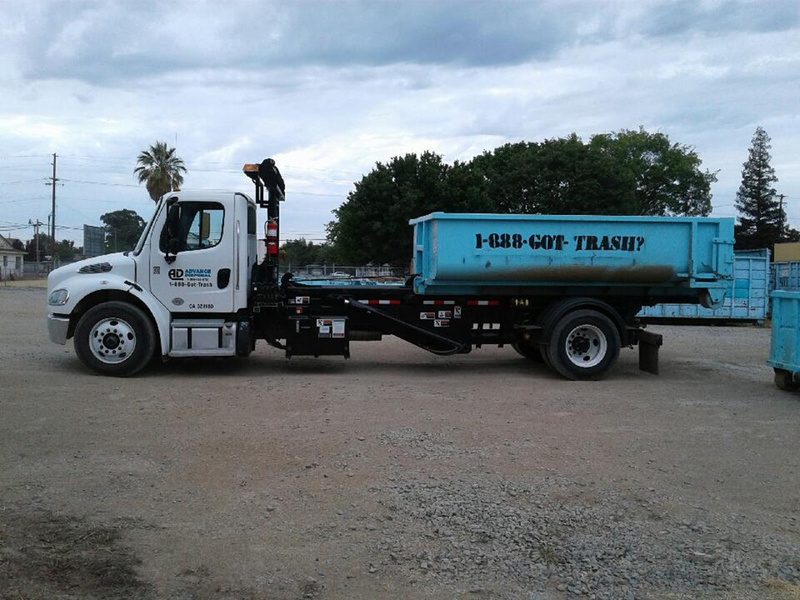 WHAT CAN YOU PUT INSIDE ROLL-OFF DUMPSTERS? 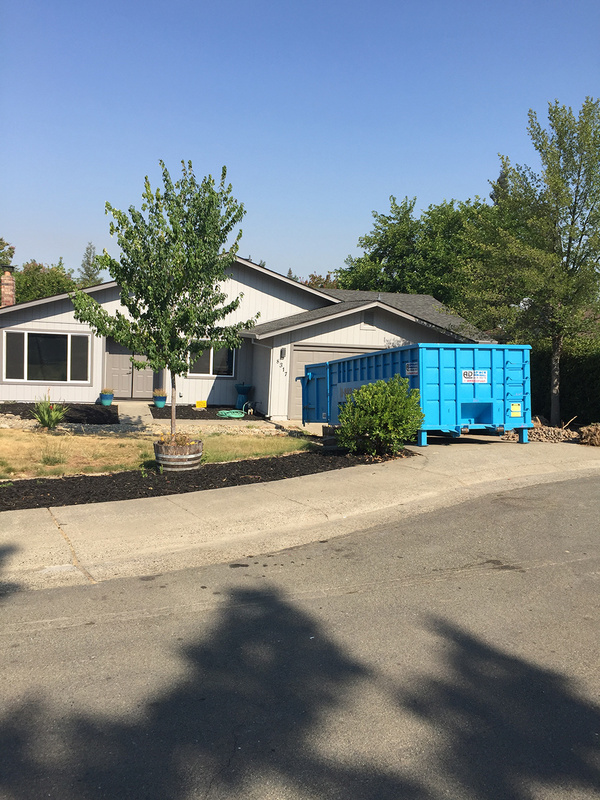 For environmental, health and safety reasons, there are rules that must be followed whenever you are disposing of waste in a roll-off dumpster. 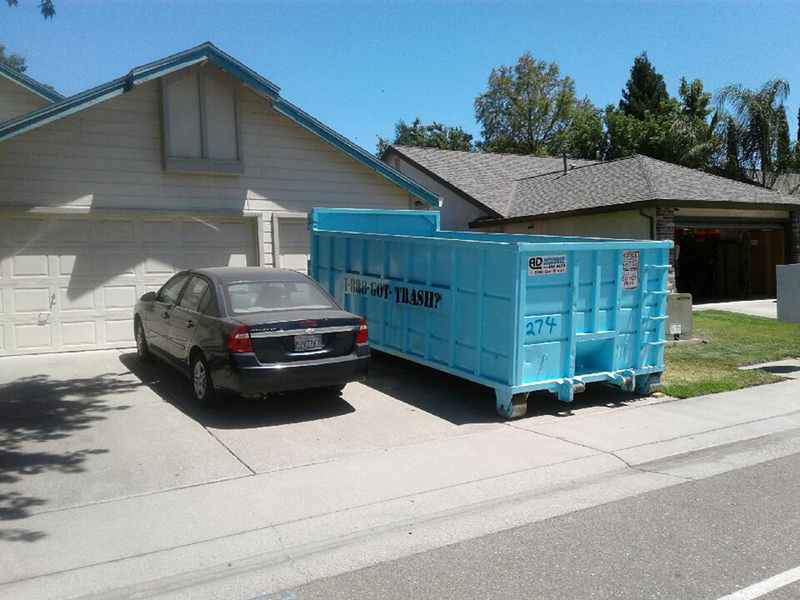 There are also strict local laws and regulations that you must comply with when using roll-off dumpsters. Basically, non-hazardous waste can be placed in a roll-off. It is important to know what type of general waste is classified as non-hazardous. Furniture: Most furniture can be placed in roll-off dumpsters including tables, couches and chairs. Keep in mind that in some locations, upholstered furniture and mattresses can’t be disposed of in a roll-off dumpster. Check with your local waste authority before disposing of upholstered furniture and mattresses. Appliances: Refrigerators, AC units and any appliances with Freon/refrigerant are only allowed in dumpsters if the Freon has been completely drained out of them. This usually requires hiring a professional to help you remove all traces of Freon. Construction and Demolition Debris: This includes concrete, roof shingles, drywall, brick, stone and siding. 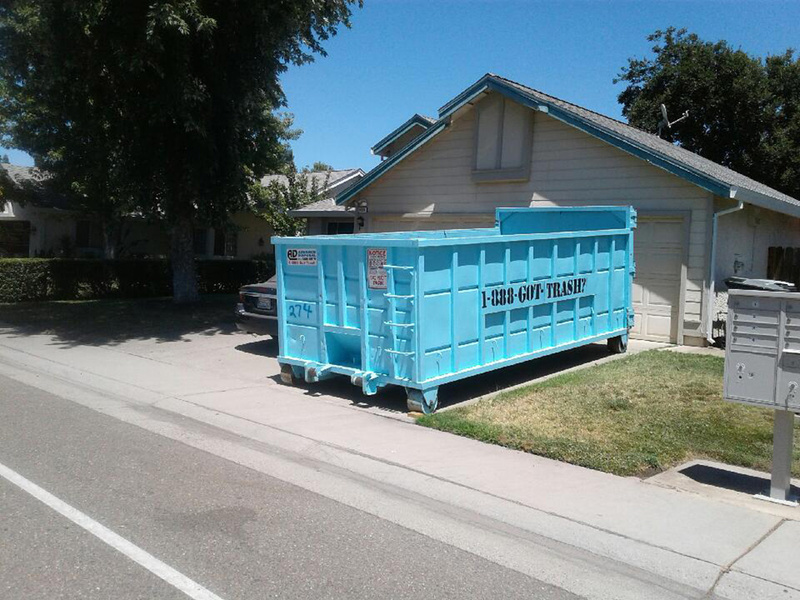 These usually require heavy-duty dumpsters due to their weight. Electronics: Typically, electronic items can be placed in roll-off dumpsters for recycling. Extra charges to cover the costs of recycling might be applicable. In some locations, electronics are not allowed in dumpsters so always check your local regulations before disposing of electronic items. Yard waste including tree branches, leaves, sticks, shrubs, weeds, and much more. General, non-organic trash items: This includes carpets, curtains, toys and other non-organic trash items. Other items that are prohibited include tires, batteries, paint, food waste (as they can attract vermin) and resins (which can damage the container). Motor oil can be taken to an auto shop where it can be recycled. Tires can be recycled in a tire changing facility, like this local tire company. 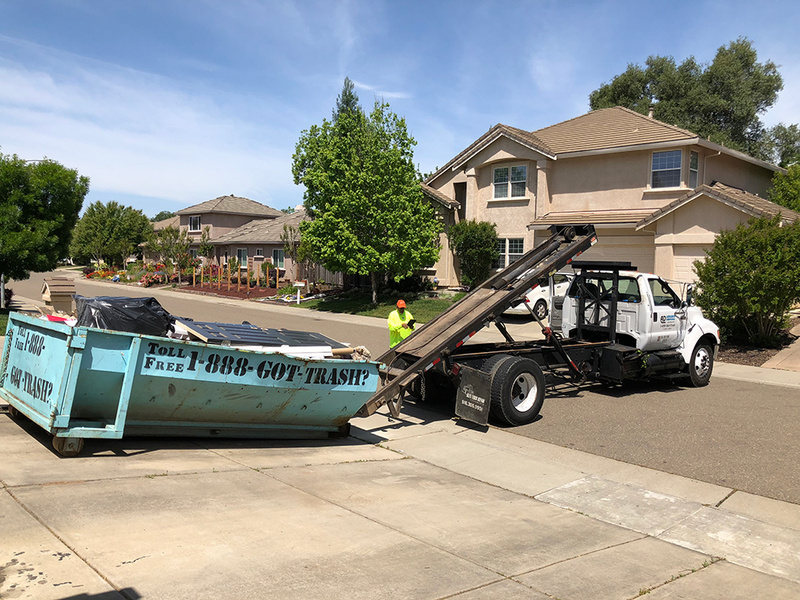 If you’re still not sure if a specific waste item can be discarded in a dumpster, call or contact Advanced Disposal and one of our experts can give you more information.